Nobody likes mold. From finding it on the last slice of bread or in the corners of your stone tile shower. Its appearance is rarely met with anything other than disgust, but have you ever taken the time to learn about it? Most haven’t. Yet a little understanding can often make managing it much easier. Today is your lucky day. Welcome to Mold 101. Here are five things you need to know about mold, in order to live with it less. Mold 101: What is Mold? Let’s start with the basics. What is mold? At the most elementary level, mold is a fungus. Like all members of the fungus family it is a living organism that is neither plant nor animal, yet still extremely important to the ecosystem. Fungi help with decomposition of organic matter—think of them as nature’s recycling system. If mold is present, it means that some form of organic matter and moisture are all present. Most people believe that that the colored material they see is THE mold, but in reality this is the waste stream extruded from the mold. The mold is under there munching away happily on the organic material it has found, whether bread or shower soap scum. What Are the Risks of Mold Exposure? While very helpful in nature, problems arise when mold pops up in other places. Like your patio or shower. Mold may be good for the environment but it can be a nasty little neighbor, and can have a negative impact on your health, causing respiratory symptoms like sneezing, coughing, chest tightness, and shortness of breath. For this reason, it’s extremely important to keep homes and businesses mold-free. Getting rid of it is more than just looking clean, but breathing easier. Mold grows from microscopic spores released into the air by different types of fungi. Think of a spore as a seed designed to hitch a ride on any passer-by to find a new home to live. This can be a dog, a cat or a shoe. Mold likes warm temperatures with high humidity, which makes kitchens and bathrooms prime targets for growth. They also prefer light-limited spaces. These non-plant organisms don’t engage in photosynthesis, and light means humidity-free heat which can dry out their environment, when they need and want moisture to thrive. So, areas that lack light aren’t just fair game but preferable locations. Similarly, given the choice we see mold preferring the shadowed side of buildings and trees. Because light is not a necessity, mold can grow on the back side of a wall or tile if moisture is available, which can happen if there is a crack in the grout or through a tile. Replacing damaged grout can reduce such an issue within even a well ventilated shower. Whether one caulks, or replaces a tile, will depend on the reason for the failure. If unsure, have a hard surface professional review the situation. When in doubt, correct the symptom, but be aware that unless the root cause is addressed the problem can return. Fun fact: the reverse of this is also true, UV light can help kill or slow the growth of mold and other fungi. How Do You Remoe Mold Stains? 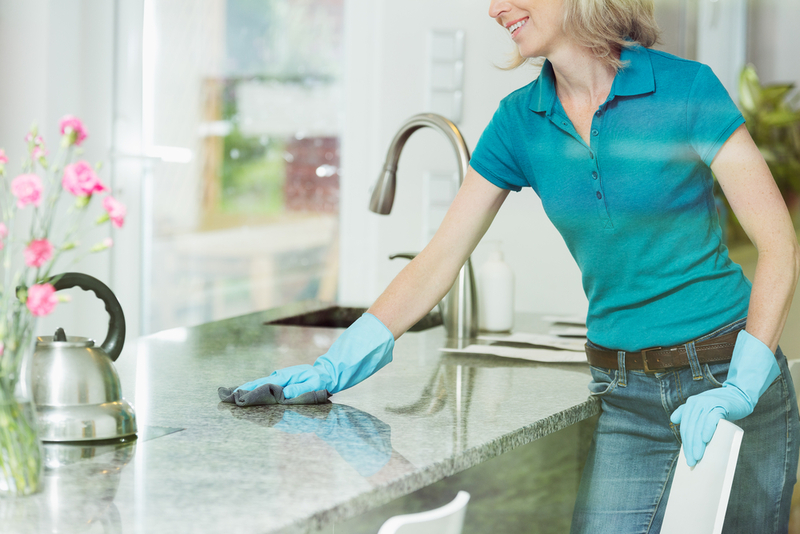 The best thing you can do is practice prevention by wiping up spills, not allowing water to accumulate or sit, and using an exhaust fan or dehumidifier to dry out damp environments such as a basement or shower. Eliminate the source of moisture and the environment is less attractive to the mold. Understanding, that the colored material we often refer to as mold is actually the extruded waste from the mold, and we need to cut through this material before we can even see or reach the mold, our first issue is removal of the mold stain and waste. 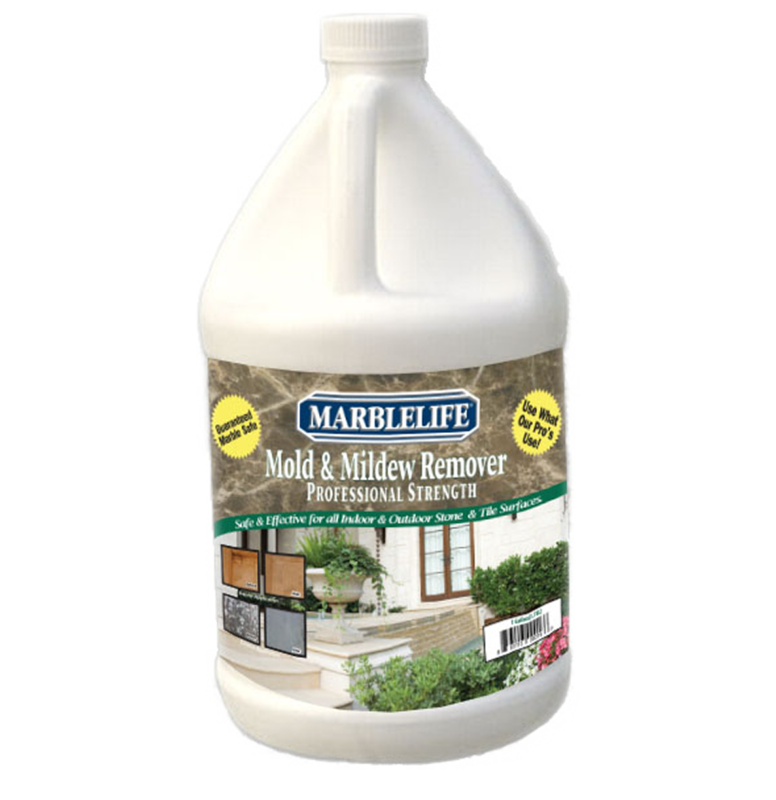 We need an effective non-acidic hard surface safe mold removal product like MARBLELIFE Mold & Mildew Stain Remover. A stone-safe cleaner that can effectively eliminate mold-growth while also preventing reoccurrence. It is very important that we do NOT introduce an acid into the cleaning process as these type chemicals can damage your marble surface as well as leech the colorant from your grout (unless you are one of the few using concrete colored grout). There are a variety of different grades of materials on the market for this purpose with varied concentratations and effectiveness. MARBLELIFE’s offering is professional strength offering 8x the mold removal ingredients as the most commonly used retail offerings. Designed to get the professional on-and-off the job as rapidly as possible, it is also your most effective little helper here. When mold crops up in small amounts, it’s usually fine to address the situation DIY-style. If the mold appears on porous materials, however—think wood, carpeting, drywall, or insulation—you’d be better served by calling in the professionals. 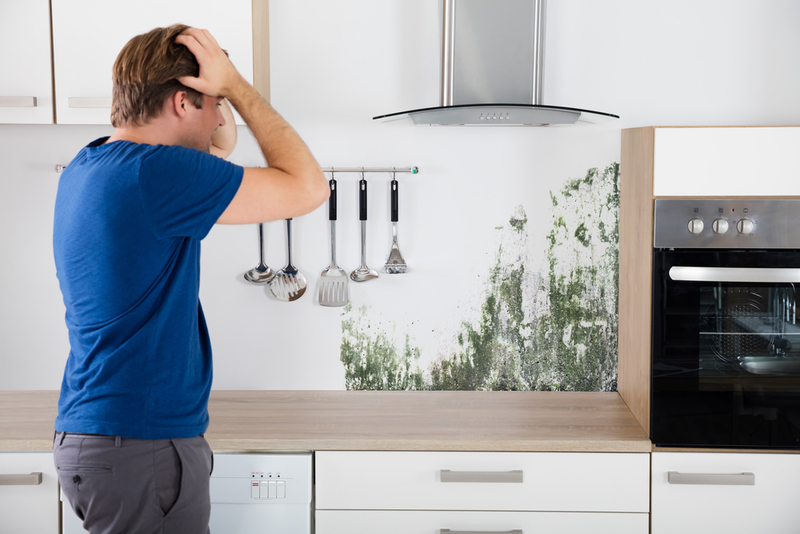 Remember that mold is a symptom to a bigger problem, generally involving moisture in the form of a leak or an inability to reduce the humidity in an area. That said, one can also retard mold growth by modifying the surface the mold is growing on. Sealing the surface to reduce nooks and crannies for sports to reside, altering the surface from an organic to an inorganic (think glass or silica based) can also help. MARBLELIFE offers treatments that apply a silicone based coating to hard surfaces such as shower tiles to hide the natural organic surface that might be present behind an inorganic surfaces to make them more mold resistant. That said, such strategies are best employed after ruling out solutions that would minimize moisture presence such as addressing leaks or increasing airflow within the room. 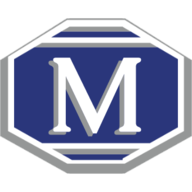 For any other mold-related questions be sure to get in touch with your local MARBLELIFE office and an experienced Stone Craftsmen will be happy to assist you in any way they can. Each situation is different as it requires evaluating the integrity of the hard surface, the airflow within a space and many other factors before making a corrective recommendation. In the meantime, MARBLELIFE Mold & Mildew Stain Remover is an excellent tool in the fight to maintain a clean easy breathing environment for your family and guests.